Face it. No matter how much you love outdoor adventure, you spend many of your days, if not most of them, in a much more civilized setting. At home, at work, around town, whatever. Life calls. And for most of it, you wear casual clothes. My world is the same. So now that the first chill fingers of winter are upon us, I have switched over to my favorite go-to pants for staying warm in the cold months: flannel-lined pants. My hands-down choice is Carhartt’s Flannel-Lined Washed Duck Dungarees ($60). Made of heavy-duty cotton and lined with a warm, soft flannel layer, they provide both ample warmth and serious durability. 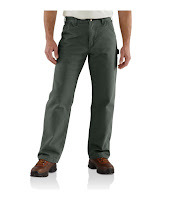 Their relaxed fit is hyper-comfortable, the pockets are capacious yet accessible, and it’s even available in a 36-inch inseam for tall folks like me. I have four pairs and wear them in steady rotation all winter long. Available in brown, dark green, and black. L.L. 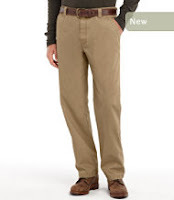 Bean also offers a variety of lined pants ($55 to $80), including fleece- and flannel-lined jeans, chinos, cargo pants, and more. I would recommend going for their “natural” or “relaxed” fit, rather than their tighter-fitting “classic” fit. L.L. 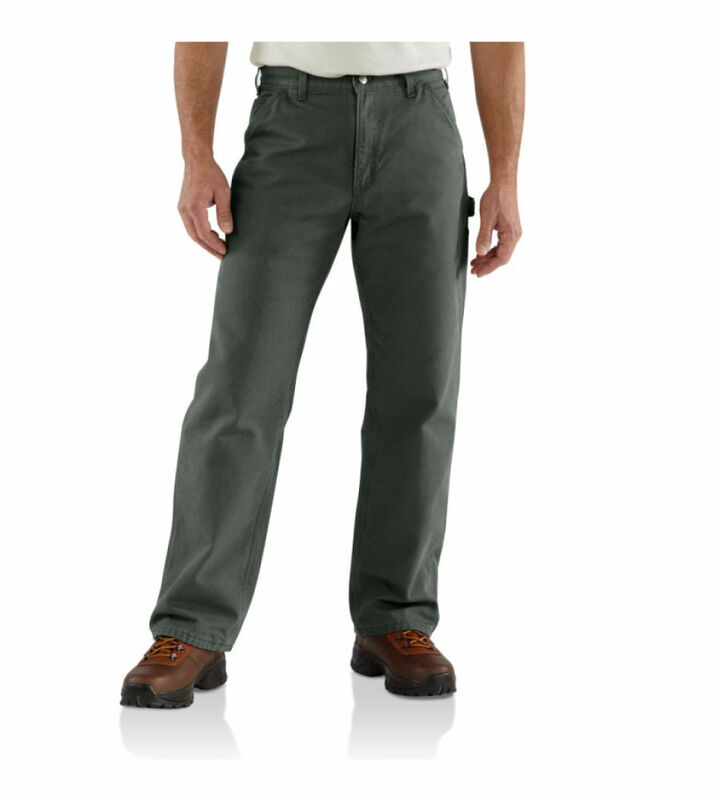 Bean certainly wins the best name award for lined pants: The Katahdin Iron Works Utility Pant with Nor’Easter Cotton ($79, pictured). Hello winter! Stay warm out there.